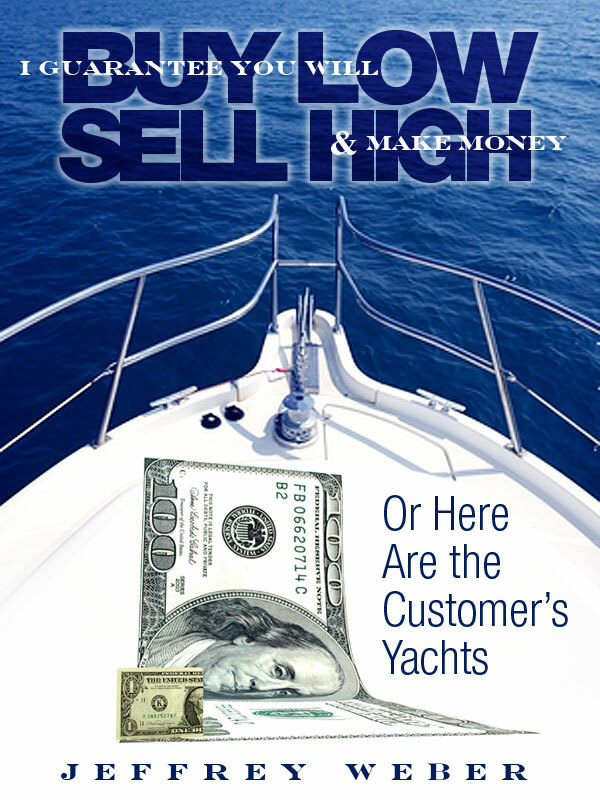 I would like to thank and complement Mr. Robert Lichello, author of How to Make $1,000,000 in the Stock Market Automatically who devised the investment system used in my book. I feel it is mandatory to read his book. I’m sure any good bookstore will have a copy or you could order a copy by looking on Amazon or one of the other websites. Mr. L’s book planted a seed of inspiration to me like no other investment book I had ever read. I knew it was the way to invest. It so inspired me that I started this book and started investing under the system. At the time I read the book, the stock market was going great guns in the middle of a big bull market. I had some spare time and started charting stocks I liked under the system to see how well the system worked on real stocks. From those humble beginnings, this book began. It was written under strange conditions about as far away as you can get from the major stock markets – in Seoul, Korea; Maffle, Belgium; and Weilerbach, Germany. The beauty of the system is that it doesn’t even require you to be near the market to play. It’s so simple and yet so profitable. My hats off to Mr. Lichello and I hope this book helps spread his fine system to an even wider audience. I wish to make clear that while the system is Mr. Lichello’s, the ideas about using it in this book are my own. If you can think of some way to improve on my ideas, I’d be glad to give you credit in a future edition. And now I’ve come full circle I’ve gone from having a printed book for the last 20 years that I’ve been revising constantly to an e-book version. Here is your future edition, I’ve added information on how to adapt AIM for bear markets, added the latest list of online brokers and many other subtle changes. But the heart of the book remains the same because it is it is a strong heart, capable of handling the job AIM gives it in bull and now bear times. My original book was printed at Kinko’s, now called Kinko’s/FedEx using a spiral binding on 8.5 x 11″ paper or the traditional letter-size paper. This was done because I have many spreadsheets and other information that needed to be printed in large size so you would be able to read it easily. Obviously I can’t include all the spreadsheets in this e-book version because the book would be too large. So I am not including many of the spreadsheets in the actual e-book edition. However anybody who buys my e-book can e-mail me and will receive for free the full size 345 page + 8.5 x 11 Adobe Acrobat e-mail version of my book that will have all of the spreadsheets so that you can go to the particular Chapter and see the spreadsheets that I’m talking about in the e-book. Once you buy this e-book, just e-mail me at jeffee13athotmail.com (have to list this way) and tell me you have bought my e-book; please send me the free Adobe Acrobat version with the spreadsheets and I will be very happy to send it to you at no charge. And you will receive a free one-year subscription to my monthly investing letter that shows the best current stocks, ETFs, LEAPs (long-term options) and closed-end funds for the month. You can purchase the book online from Smashwords in multiple eBook formats at http://www.smashwords.com/books/view/115430. Cover design and eBook formatting by goodlife guide.